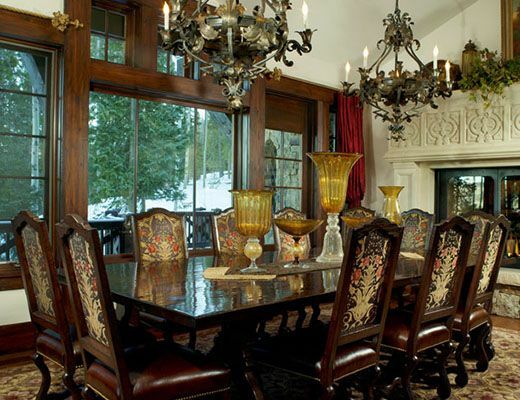 One of the most exquisite homes in the Vail Valley awaits you near the peak of Bachelor Gulch. 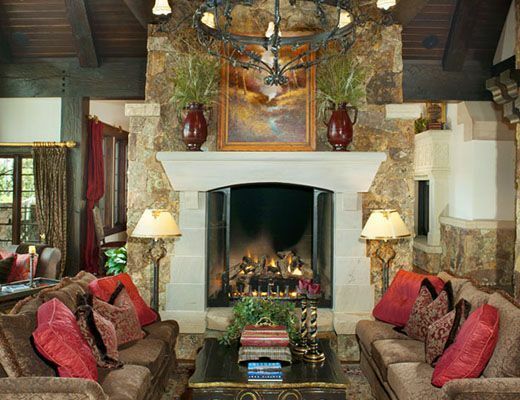 Rendezvous Lodge blends 17th century French design with the scale of grand American lodges across 10,000 square feet. The grandeur of this dramatic residence is felt as you walk through the 11 foot, custom white oak front doors and is continued throughout the home. 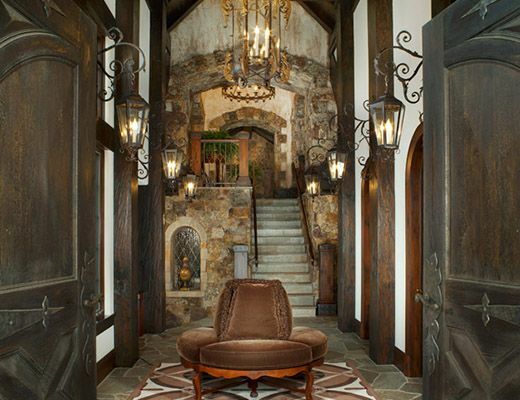 With 600 tons of stone, the residence offers one of the highest quality homes that the Vail Valley has ever produced. The five bedroom, eight bathroom home features: seven fireplaces, exercise room, air conditioning, media room, custom wine room and more. 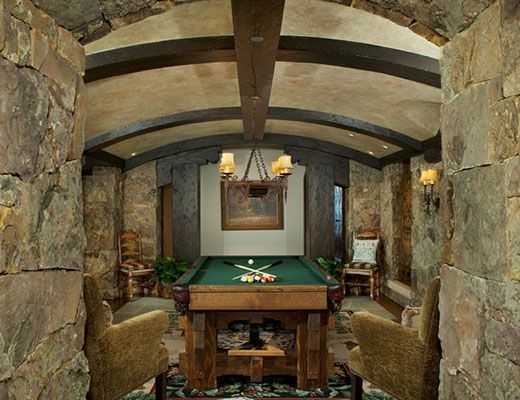 After a day of skiing, enjoy the custom stone hot tub and fire pit that is immediately outside of the Old European aprÃ¨s-ski room. 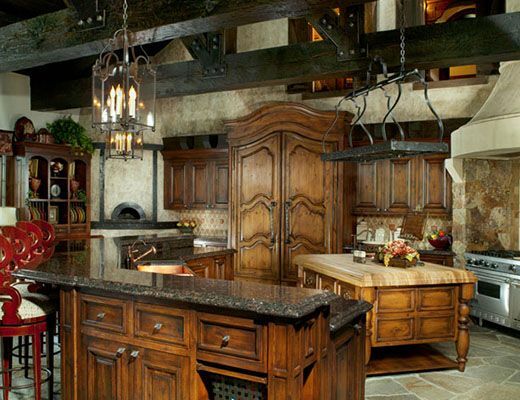 The centerpiece of the gourmet kitchen is a French Armoire that houses the Subzero refrigerator, and the formal dining room seats up to twelve. 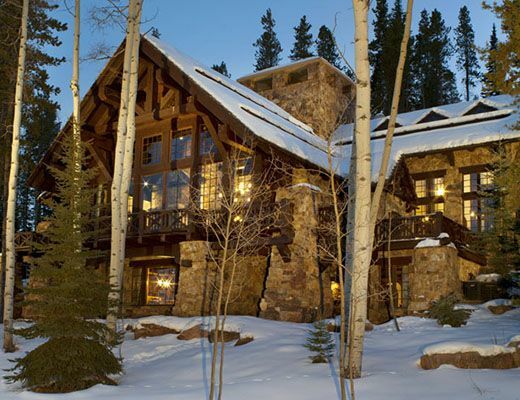 The home is ski-in/ski-out accessible from the Overshot ski run. Look no further for one of the finest homes and locations for your next travel.